Our Roofing division are expertly trained in carrying out emergency repairs and maintenance to make sure your property is water tight and safe in an emergency situation such as stormy weather or accidental damage. We carry out repairs ranging from slipped tiles to major leaks, to on-going maintenance of guttering systems. 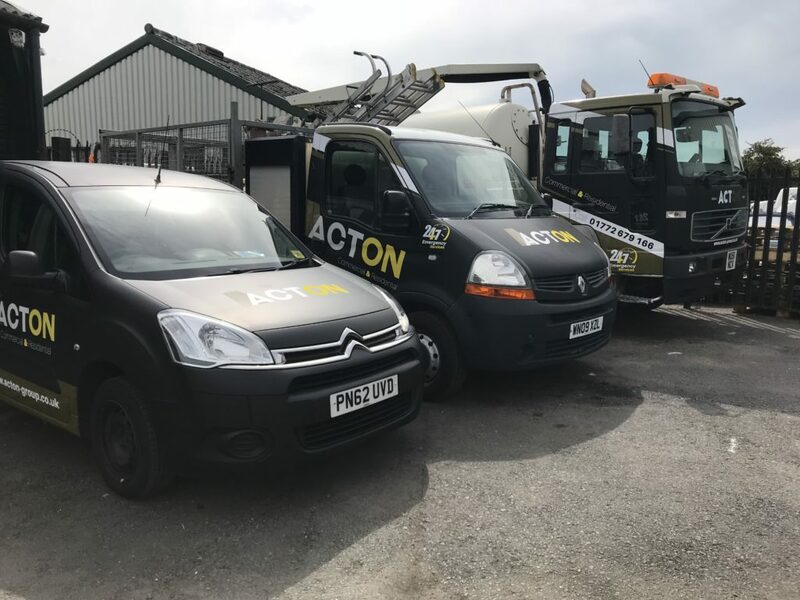 Offering a callout service, our engineers guarantee to carry out an immediate repair and we are on hand to provide maintenance and advice for any future works you may require. Covers for a temporary/ immediate repair i.e. slipped tiles, making water tight and small repairs Allowance for 2hrs on site and basic materials – if larger works are required, we will make roof water tight and provide further quotation. 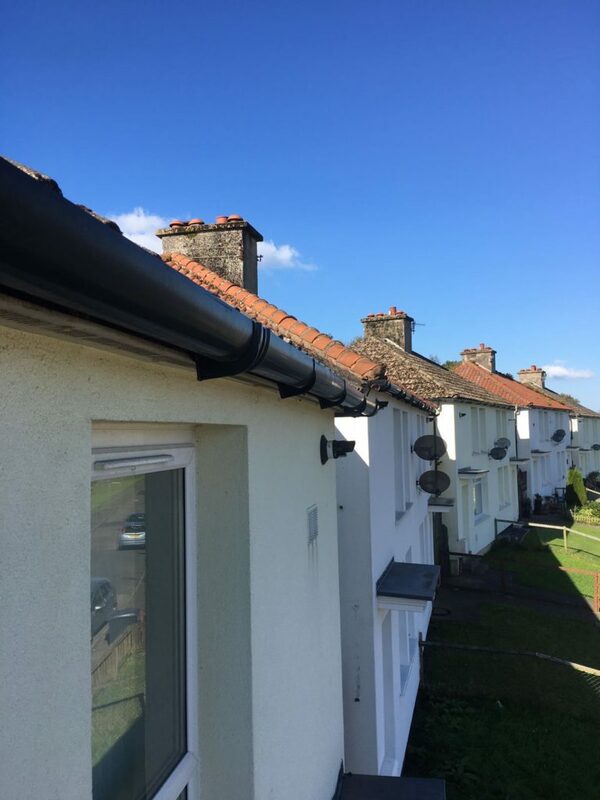 To clean and flush front and back guttering – priced based on average semi-detached property/ small detached. Priced to be given for larger or over 2 storey properties.